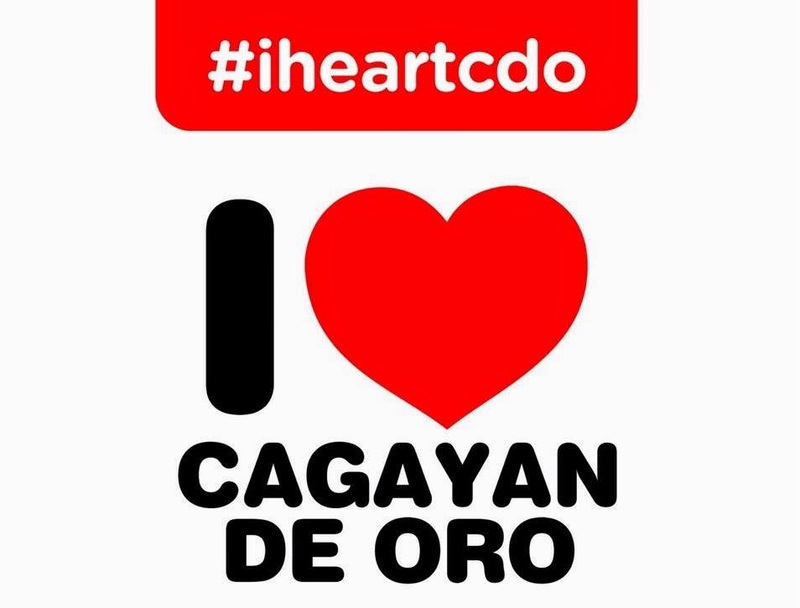 This July 19, Islands Souvenirs launches ‘I Heart CDO’ campaign together with the new store at Centrio Mall. 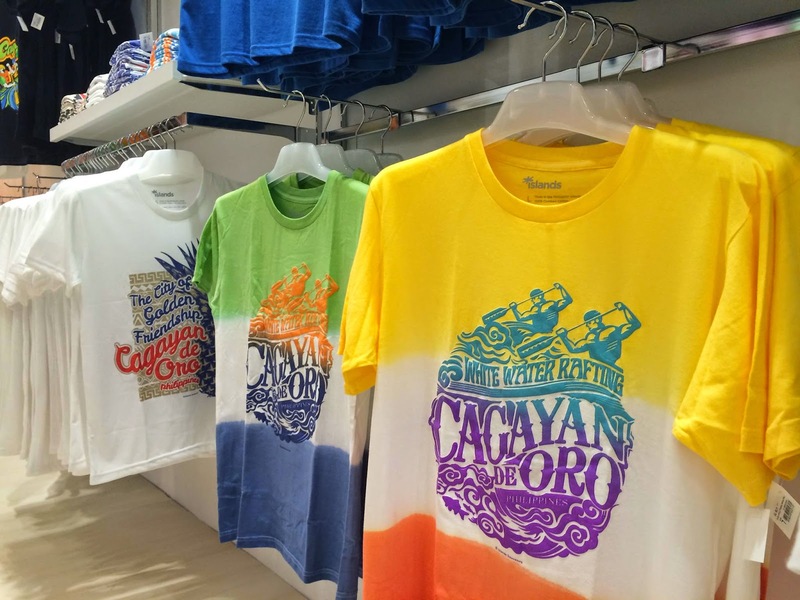 The second store in just two months with more underway, Islands Souvenirs’ new campaign focuses on promoting CDO and its tourism. The ‘I Heart CDO’ campaign features proud Kagay-anons, local CDO personalities from different walks of life including Irene Aserios, Joji Ferrer, Nicole Abas-Datayan, Chingkee Te, Gil Macaibay III, Maxine Monasterio, Desiree Lim, Jeminah Ferrer, Kyle Jennermann, Nadine Legaspi, Awi Chaves, Francis Velasquez and RB Banaag. Get to know your ‘I Heart CDO’ Brand Ambassadors better at the I Heart Cagayan De Oro Fashion Show. Don’t miss out on this exciting event! Through the years, the brand has become the leading brand of premium-quality souvenirs in the Philippines. With over 80 outlets nationwide strategically located in the country’s top tourist destinations, Islands Souvenirs continues to strengthen its brand identity and position by giving customers a vibrant shopping experience, best-quality products at affordable prices, innovative and creative concepts, exceptional customer service and exciting events. Visit the Islands Souvenirs Store along the East Concourse of Limketkai Center and 2F of Centrio Mall. 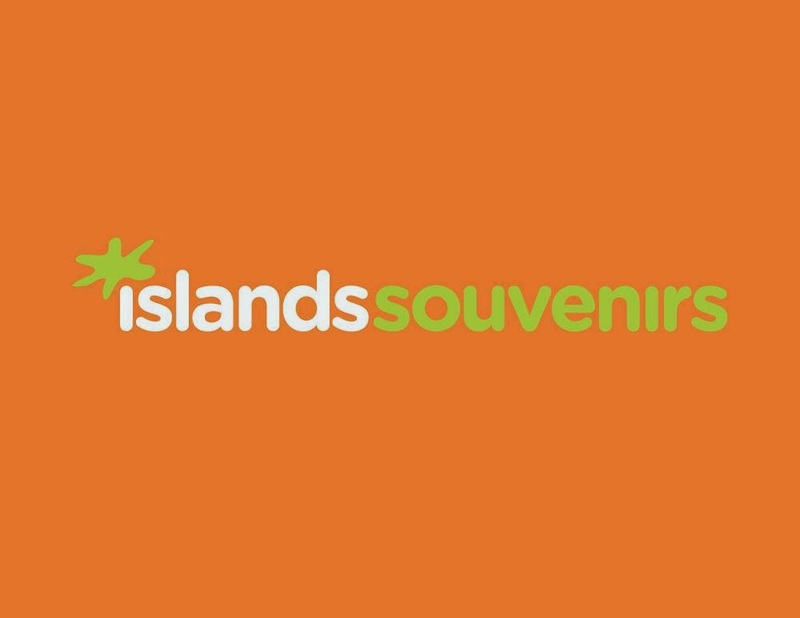 Like us on Facebook www.facebook.com/Islands.Souvenirs.